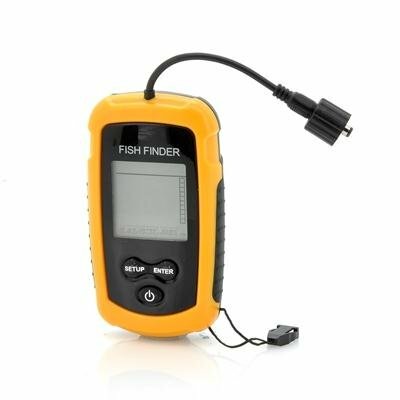 Successfully Added Fish Finder - Fish Locator with Sonar Sensor to your Shopping Cart. 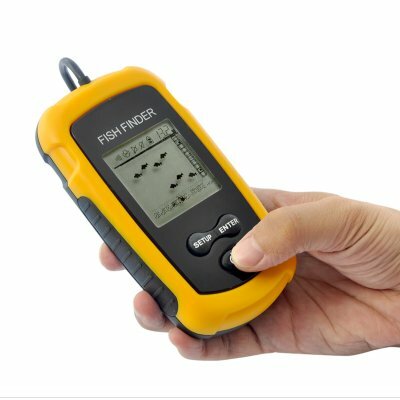 A cool gadget for professional fishermen and fishing enthusiasts alike, the CVJH-OG03 Fish Finder is in stock now and available at a direct from factory wholesale price. Order now and we will ship out within one day. Brought to you by the leader in factory direct wholesale electronics, Chinavasion.